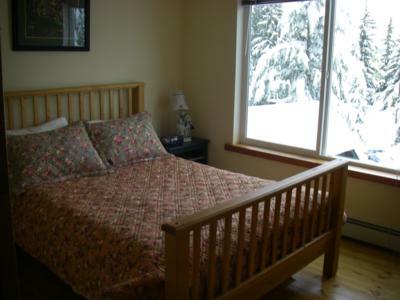 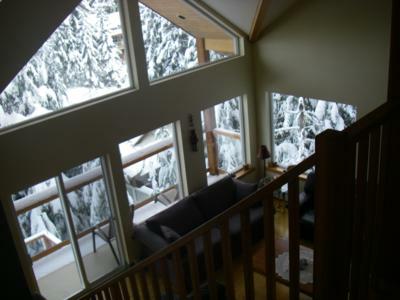 Brio Tree Top Chalet 4 Bedroom Suite is a 1900 square foot unit that is one of 3 suites in the Brio Tree Top Chalet that can be rented separately or all together. 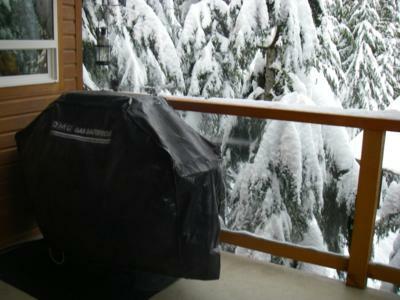 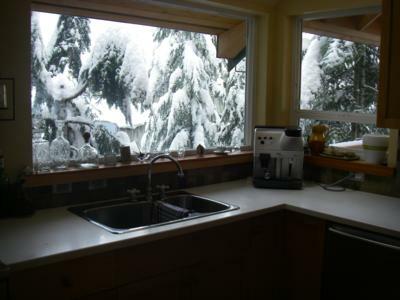 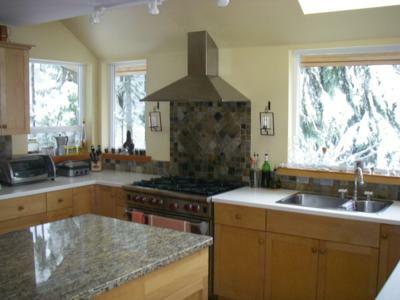 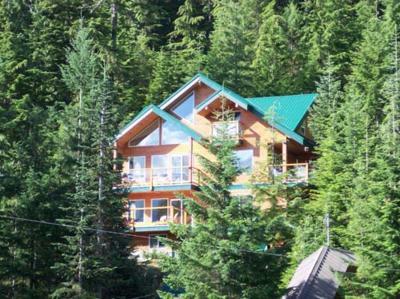 This beautiful home is tucked away in the trees and boasts views of Blackcomb Mountain. 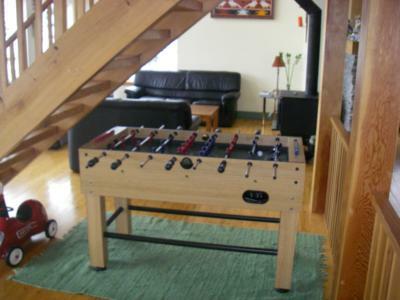 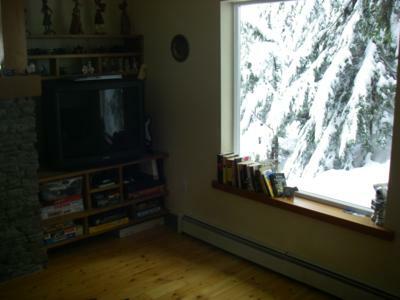 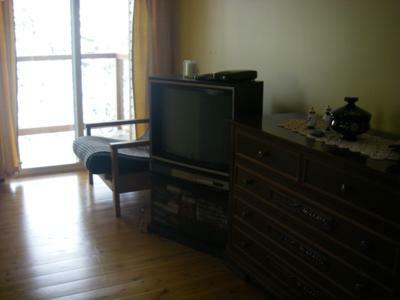 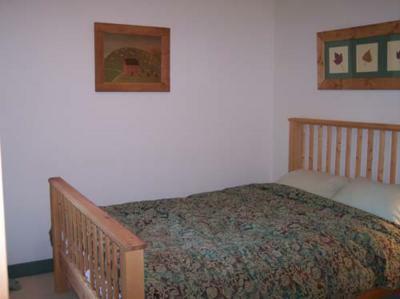 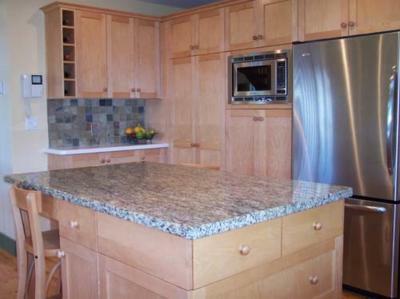 The home is walking distance to the Village which makes staying her very convenient. 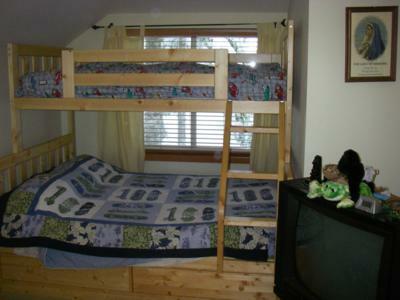 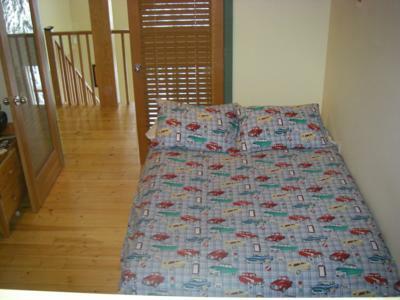 With 3 bedrooms this unit it is perfect for families. 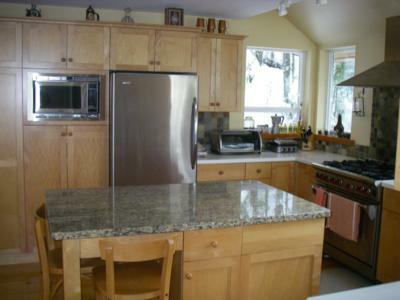 The kitchen has a 6 burner Wolfe range, high end stainless steel appliances and granite countertop island with adjacent laundry facilities. 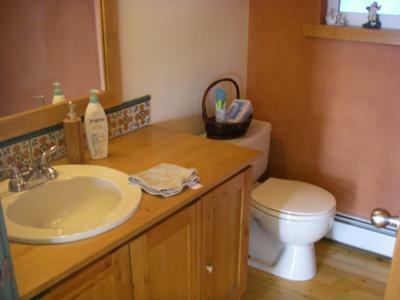 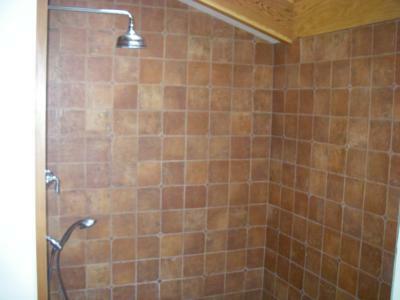 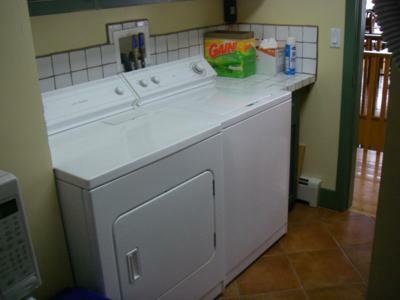 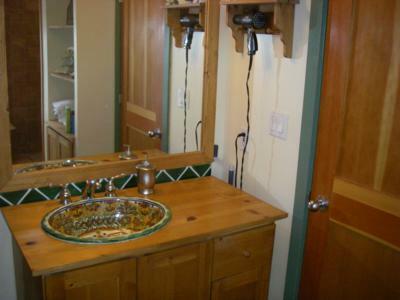 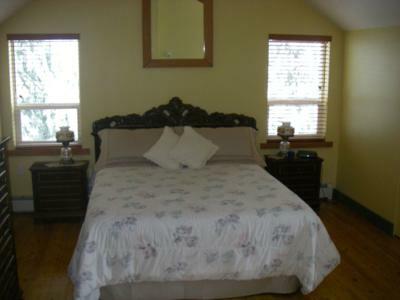 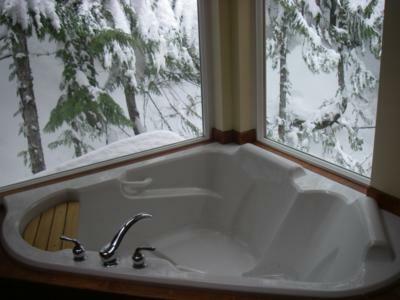 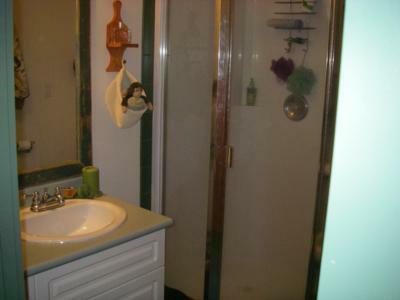 The main washroom has heated slate floors with an open shower and extra large Jacuzzi tub. 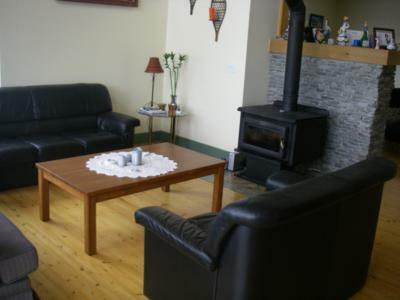 The main living room is centered by a wood burning stove. 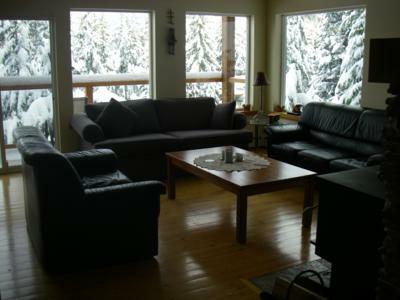 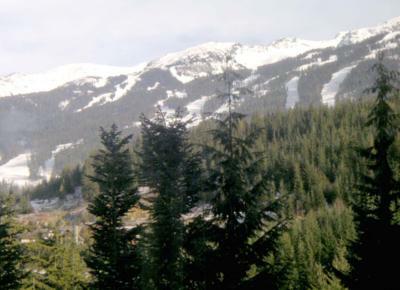 This area is a great meeting place to relax after a day enjoying Whistler.